The daily life of the average American is busy from sunup to sundown. Our days are saturated with work, making sure the kids are where they need to be, maintaining a healthy lifestyle, keeping up with your social life, the occasional vacation, and of course the weekend the in-laws come into town. The list goes on and on. There simply isn’t time to let aches, pains, or sickness slow you down. Acupuncture is a tool that every busy person needs to utilize. It will help you stay up to speed with your busy life. Because it is an incredible medical tool, acupuncture will help improve and maintain your overall health. Acupuncture is a great treatment for general pain management, stress, and lack of energy. ● Many people experience day-to-day pains and chronic pain issues, and whether it’s from being on a computer all day, inflammation-related or injury—acupuncture serves to effectively treat pain. Acupuncture also helps with menstrual cramps, headaches, and more. Make Marchand your ally in any general pain management process. ● It is no question that stress wreaks havoc on our bodies. It can keep us up at night, trigger headaches, and it can even affect our digestive systems. Not to mention that neglected stress speeds up the aging process. Luckily, acupuncture is a proven medical treatment for all of these adverse side effects of stress. Marchand can help your body ease into old age. 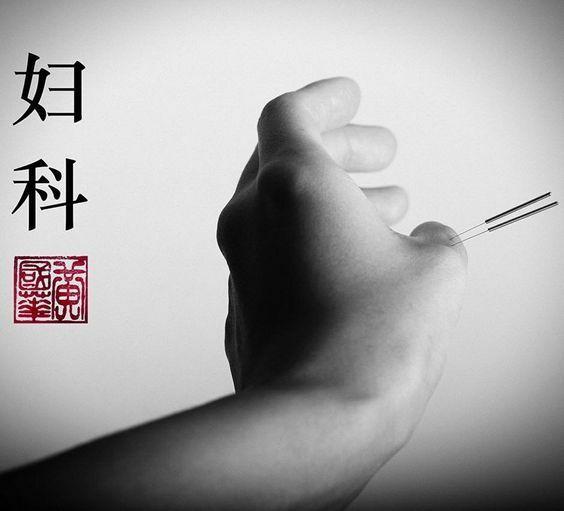 ● Researchers discovered that the application of manual acupuncture significantly reduces “physical and mental fatigue.” (Read more at: http://www.healthcmi.com/Acupuncture-Continuing-Education-News/1366-acupuncture-boosts-energy-for-chronic-fatigue-patients.) Say goodbye to constant coffee intake and hello to a holistic and natural path to energy. The hustle and bustle of daily life drains energy. Meet your life head on through acupuncture. You will not be disappointed.